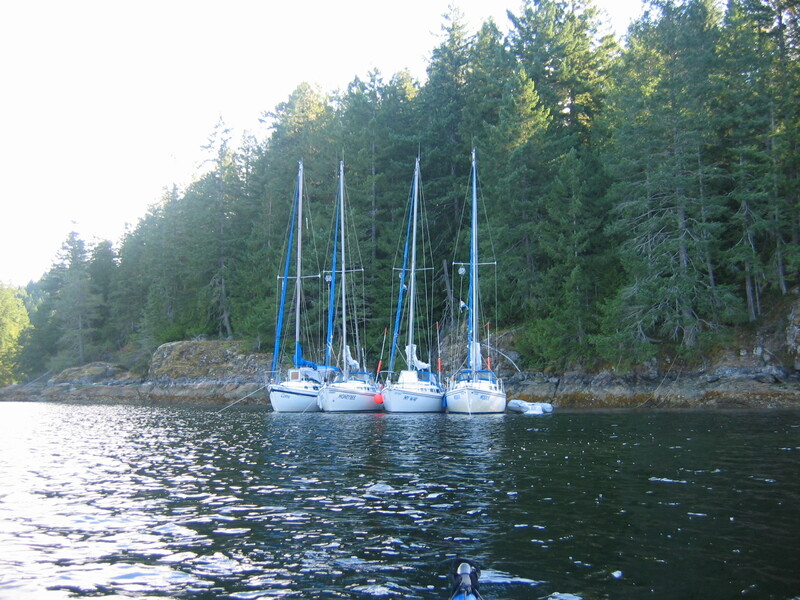 The Cooperative was founded in 1987 by a group of people interested in the sport of sailing and the cooperative ownership of boats for training, day sailing, and cruising. Membership meetings are at 7:30 p.m. the first Monday of the month at the Burnaby Winter Club. All are welcome to attend! Sail Beautiful British Columbia’s Sunshine Coast, the Gulf Islands, Desolation Sound and the San Juan Islands of Washington State, enjoy our Sunday Sails in English Bay and Indian Arm. 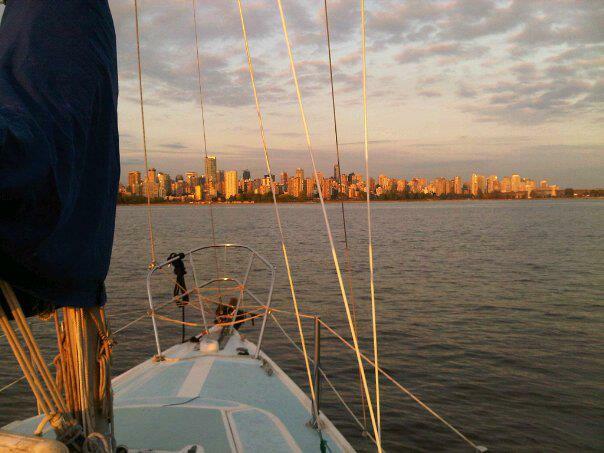 Along with regular weekend sails, the Co-op also has several Club Cruises throughout the year. The schedule of activities from sailing to social is planned each year with the interests of the members in mind. 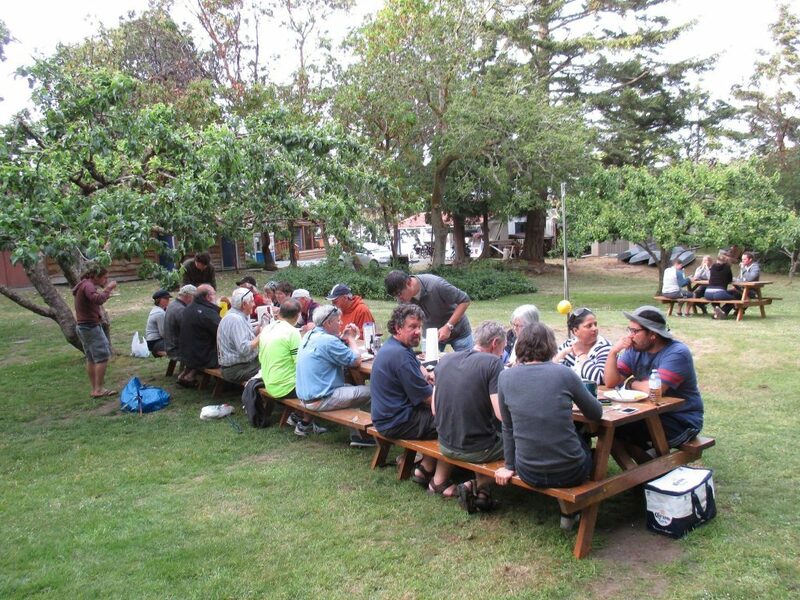 From picnics, to guest speakers at our monthly meetings, the Co-op makes a real effort to provide opportunity and companionship for all members.